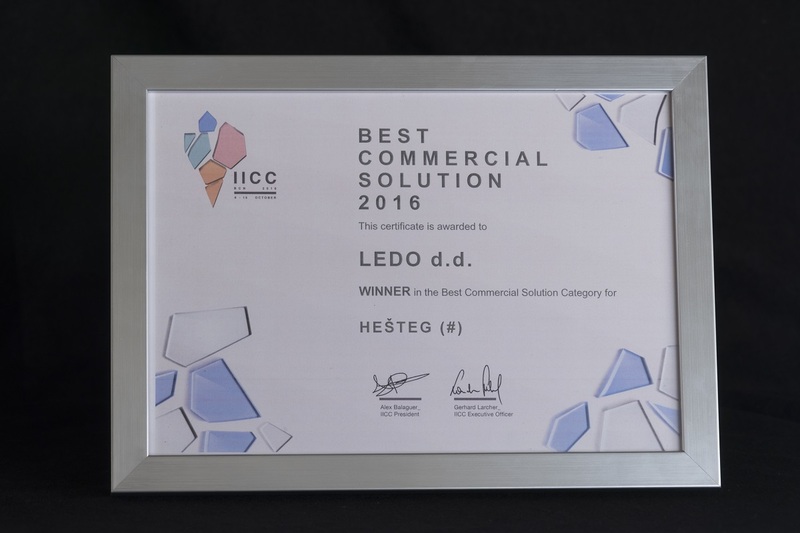 The novelty from Ledo which grabbed the attention of the IICC this year – as well as the consumers – is Ledo Hešteg, proud winner of the 2016 Best Commercial Solution Award. The experts were impressed with the unique shape of Hešteg, an ice cream on two sticks which can be shared both in real life and online. This unique ice cream boasts a new shape and flavour that cannot be found anywhere else. This ice cream on two sticks, #icecreamtoshare, is a delicious combination of vanilla and an orange coating. In addition to the first prize, Ledo also won second place in the 2016 Best Ice Cream category for King Love, premium ice cream which combines a chocolate mousse structure and strawberry filling. Second place in the Most Innovative Ice Cream category went to Ledo Lollipop, a new ice cream that the consumers will be able to try next year. 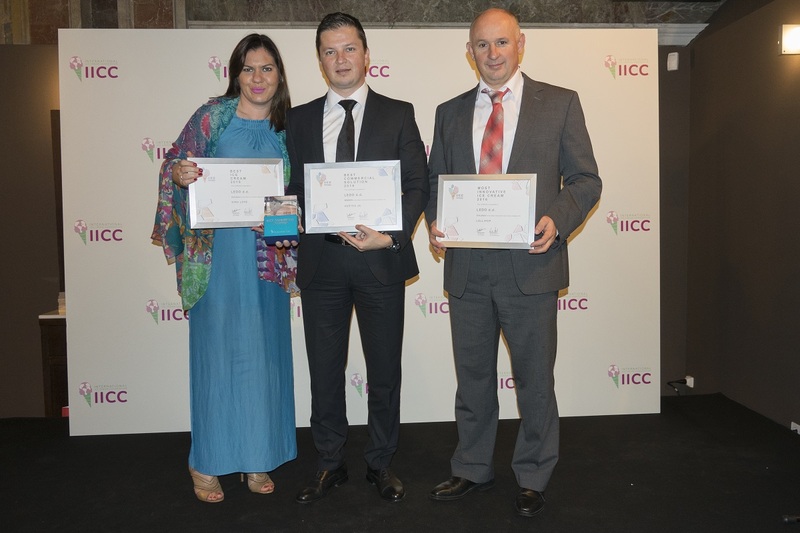 „International Ice Cream Consortium has been active for over 30 years, bringing together numerous ice cream producers from all over the world. As a result of our intensive engagement in the IICC, we have been recognized as an innovative and technologically advanced company which has won numerous awards at this prestigious conference. 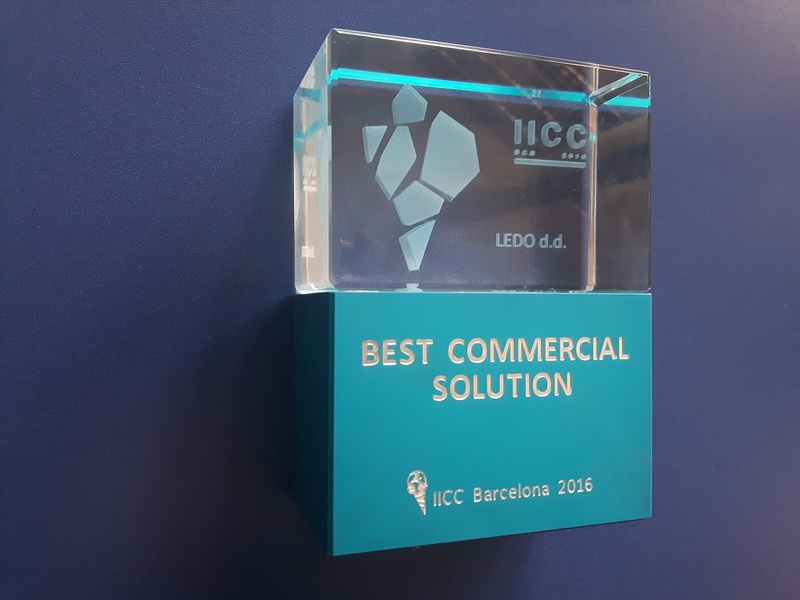 The award for the best commercial solution as well as two second prizes confirm our strong position as a leader both in the region and in the world. It is our goal to continue to be at the forefront of innovation on a global level and to listen to the wishes and needs of our consumers “, said Dario Vrabec, CEO of Ledo. By winning these awards, Ledo has once again proved to be a company which continues to set new trends and break barriers year after year. In addition to the above mentioned first prize, Hešteg #icecreamtoshare also won the CROPAK award. 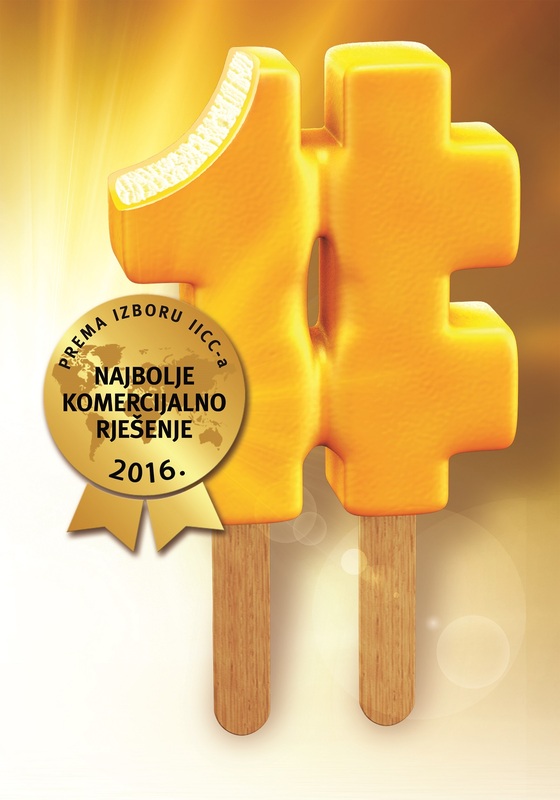 Up against numerous packaging solutions from all over Croatia competing at the festival of packaging FEST.A CROPAK, Hešteg #icecreamtoshare rose above the rest to win the prestigious title of the packaging series with the best graphic design.